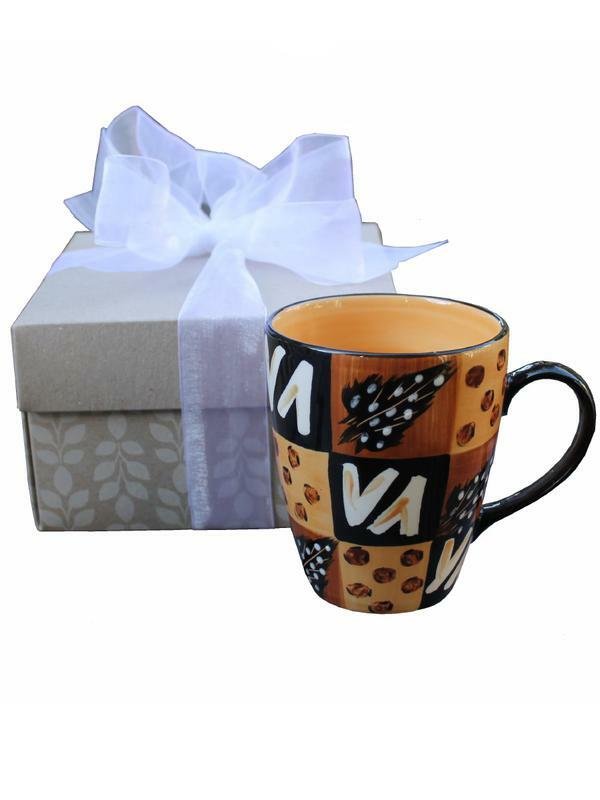 This delightful gift hamper contains a superb African ceramic mug, hand decorated using rich African earthy colours. 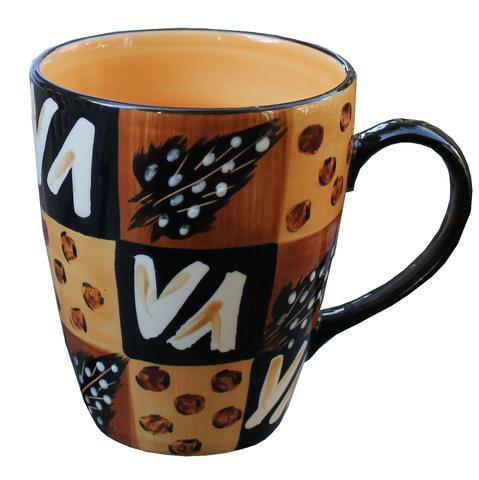 Each mug is hand-painted and is a one of a kind. .
Every Kapula original ceramic piece is painted by hand, ensuring a meticulous attention to detail and a truly authentic product. 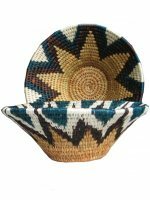 In a small farming community in South Africa where it is not easy to find a job, Kapula remain loyal to the handmade processes in order to ensure sustainable employment for as many people as possible. 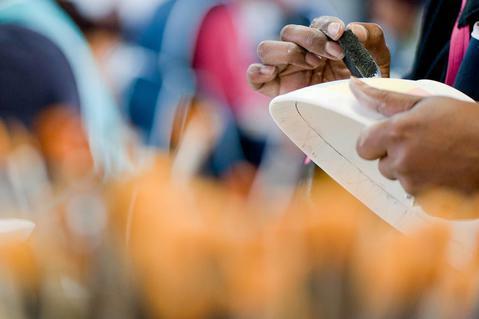 More than 90% of the employees are women, many of which have been part of their team for more than 10 years. 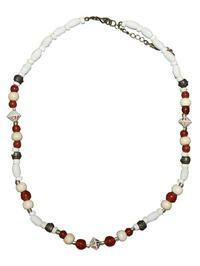 Kapula �is a member of the World Fair Trade Organisation and adheres to the ten principles of Fair Trade, creating a positive and empowering work environment.